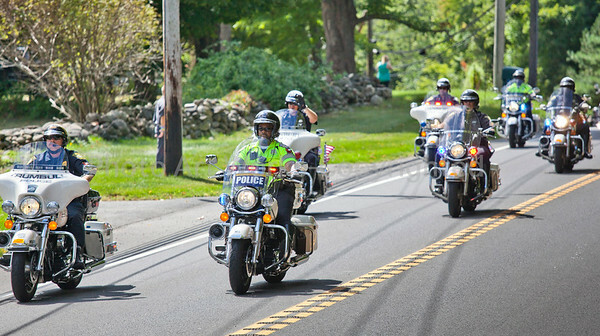 CT United was a motorcycle 9/11 Tribute Ride through the towns of Connecticut. This is a fundraiser for CT Firefighter, CT Law Enforcement, and two local United Ways sponsored by UPFFA of CT. The ride began in Norwalk at Norden Park then passed through Westport, Wilton, Georgetown, Redding, Bethel, Newtown, Monroe, Trumbull, Fairfield, ending at Seaside Park in Bridgeport. It was a beautiful day to ride!